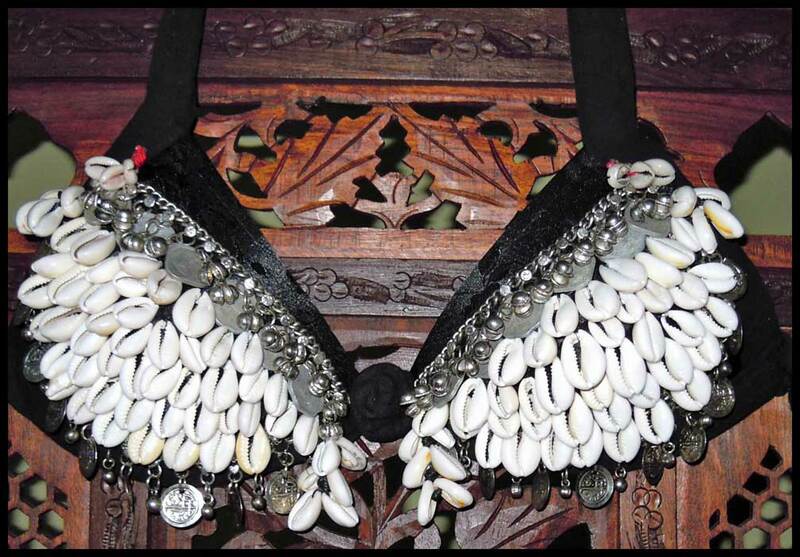 Cowrie Shells have symbolized Feminine power and beauty since prehistory. In Africa they were used for divination, spiritual practice, and as currency. 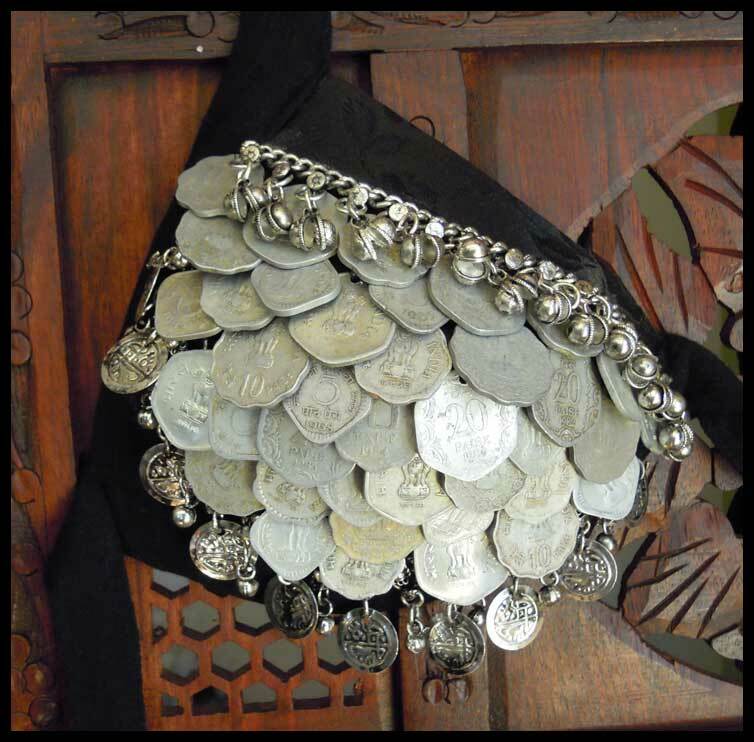 Costuming from Afghanistan to the Antilles are adorned with cowries! 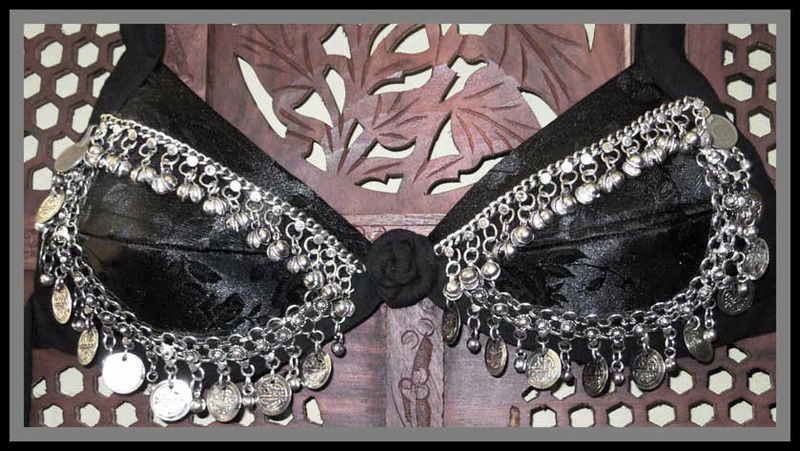 These bras carry on the tradition, with grace and style!